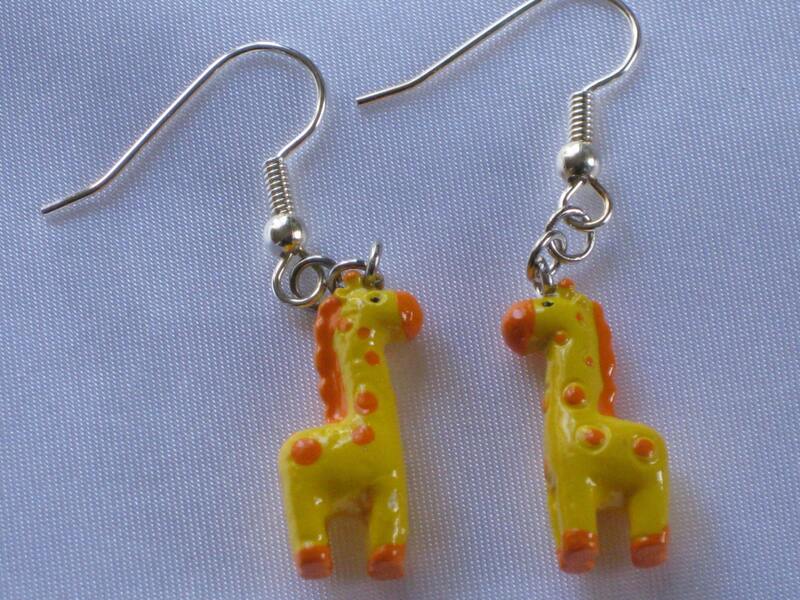 I got the yellow giraffes. They are soooo cute, like a cartoon giraffe! 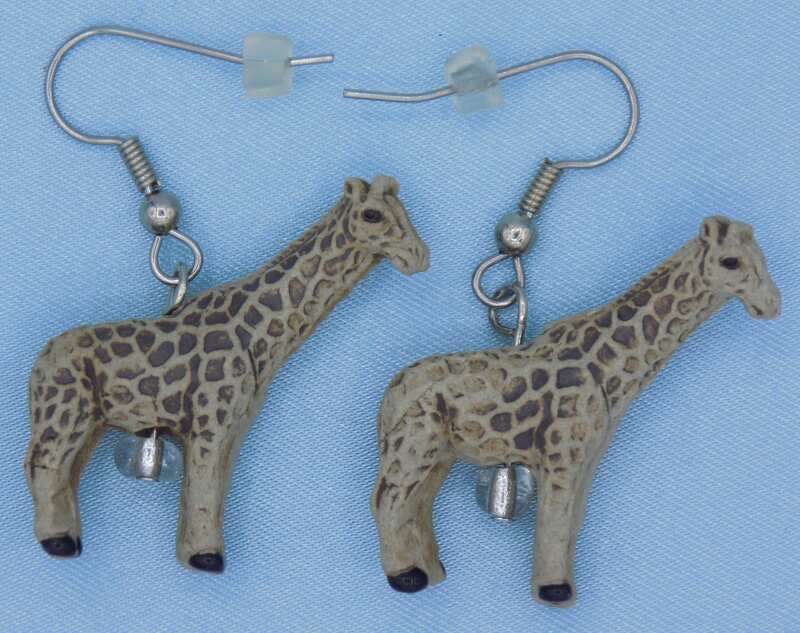 The giraffes just arrived and I could not be more pleased or impressed! Thank you and God bless! You are in my "go to" file for any future gift ideas or even when I want to treat myself. 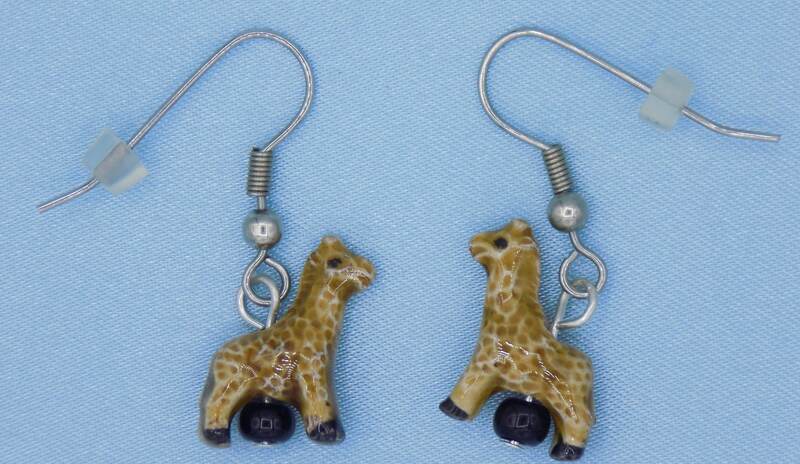 My giraffe collecting Granddaughter will be thrilled. Thanks again!